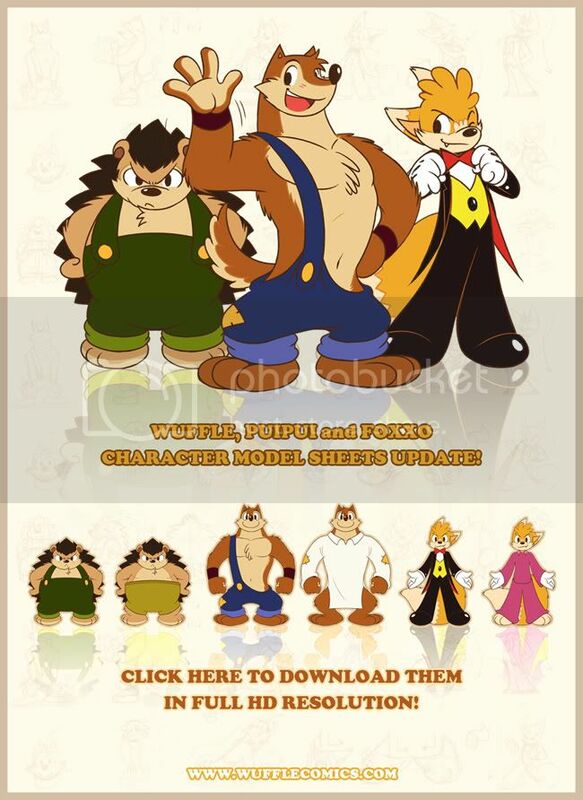 Wuffle, Puipui and Foxxo character model sheets UPDATE!! 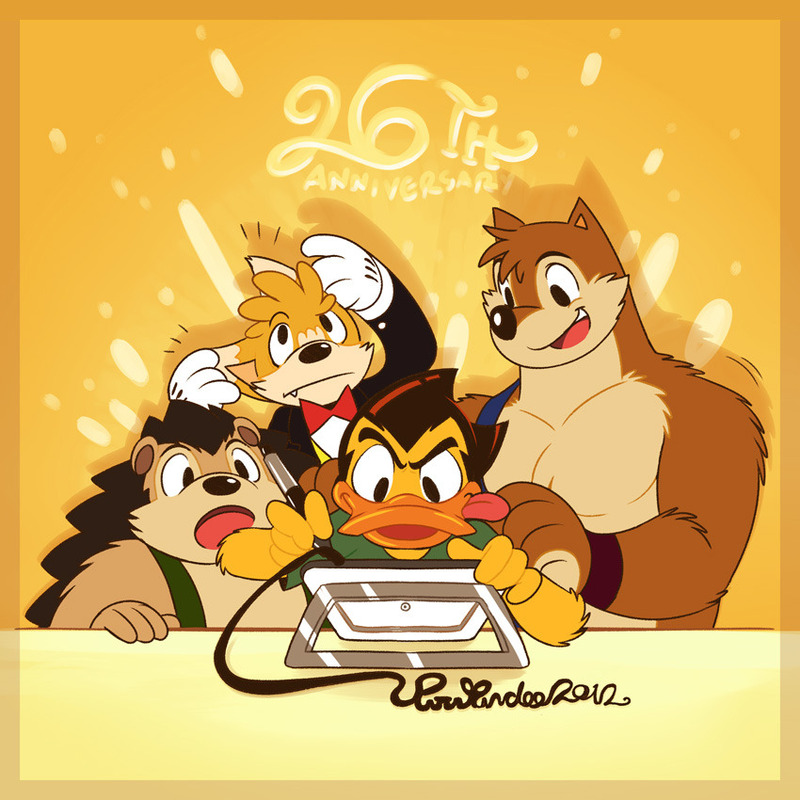 and welcome to the Wuffle comic page for all ages! that could brighten up your day and make you smile. “CC0 1.0 Universal (CC0 1.0)” or “NO COPYRIGHT” policy. Wuffle comic is public for everyone’s FREE USE. You can copy, modify, distribute and perform the work, anyway you want. and will come to love Wuffle the same way that I have.